A call for applications in March 2018 led to applications from 250 students from McGill's Faculty of Arts. Seven promising students were selected to become PODS Fellows. Aliya recently completed her Bachelor of Arts degree at McGill with joint honours in Political Science and International Development Studies. 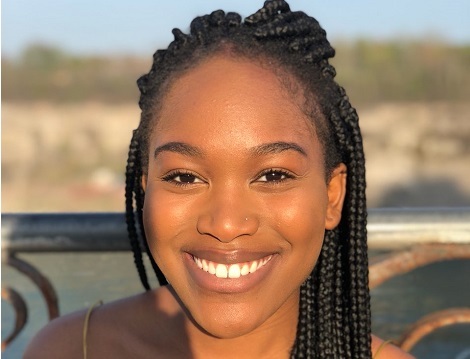 Through her research at the McGill Institute for Health and Social Policy and the Caribbean Public Health Agency, she is pursuing a career in health policy, specifically international responses to epidemics and improving access to healthcare for marginalized communities. Read about Aliya's experience with PODS. Marine has conducted research in various settings, from Handicap International Montreal to ELIMU Impact Evaluation Centre in Kenya with Professor Matthieu Chemin to identify effective poverty reduction measures through randomized experiments. 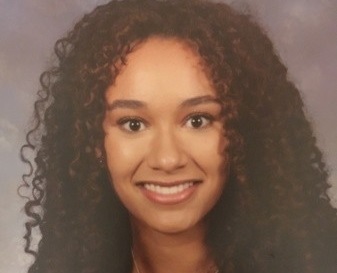 As an accomplished marathon runner and a graduate in Economics and International Development Studies, she is excited to apply data science techniques to her future development research projects. Read about Marine's experience with PODS. 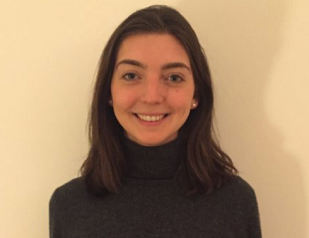 As a trilingual graduate from a joint honours degree in International Development Studies and Political Science, Juliette wants to work in the field of refugee protection; particularly in local integration, repatriation, and resettlement policy. Her work at the United Nations High Commissioner for Refugees and the International Centre for Human Rights Education has given her insight that she hopes to build on through learning more about data science. Read about Juliette's experience with PODS. Dexter is currently conducting archival research with Dr. Cindy Blackstock into the history of the school of Social Work, and previously worked with Laura Madokoro to research the history of refugee claims in the Commonwealth. 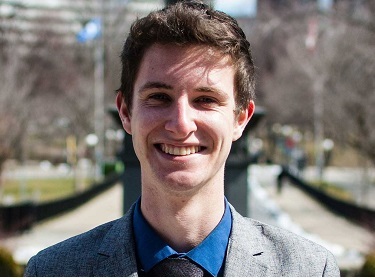 He is an Honours History graduate who is passionate about criminal justice reform, and he has dedicated himself to educating youth about social justice issues through various conferences, such as SSUNS and Junior Peacekeepers. Read about Dexter's experience with PODS. During her joint honours degree in German Studies and Political Science, Emma conducted research with Jacob Levy into breakthrough areas of political theory. While working as an analyst, she was on the functional design team of a national benefit reform system for the UK Department of Work & Pensions. 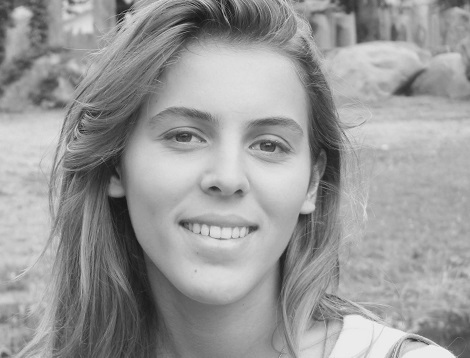 Emma hopes to pursue a career in the field of welfare policy, and believes that quantitative analysis will help her improve these systems. Read about Emma's experience with PODS. 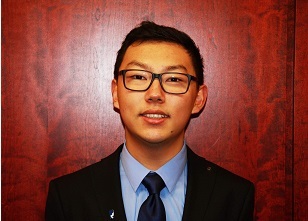 Olivier is graduating with a degree in Honours Sociology and has extensive experience in the field of policy, including work with the Energy Policy Division of the G20 Research Group, the Brookings-Tsinghua Center for Public Policy, and the United Nations World Food Programme. He is excited to apply the skills he will learn in PODS to research the intersections between public policy, international affairs, and media communications. Read about Olivier's experience with PODS. Emily is graduating with a Bachelor of Science in Psychology, and has conducted research at the Institute for Health and Social Policy, the Douglas Mental Health University Institute, and Dr. Jeremy Cooperstock’s laboratory. 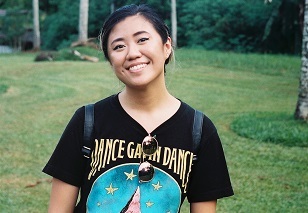 She has dedicated her time to the McGill Peer Support Centre, and she is passionate about using data analysis to increase the accessibility of services and technologies. Read about Emily's experience with PODS.